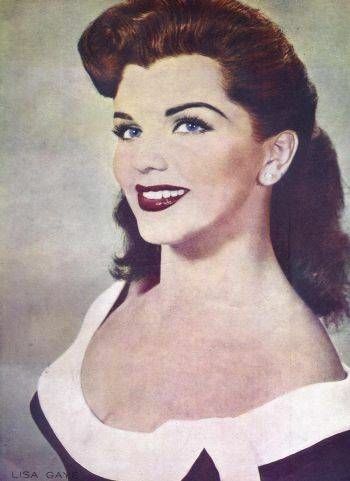 Lisa Gaye (born 6 March 1935) is a former American actress, singer and dancer. She was born Lezlie Gae Griffin in Denver, Colorado. The family moved from Denver to Los Angeles in the 1930s to be close to the developing film industry. 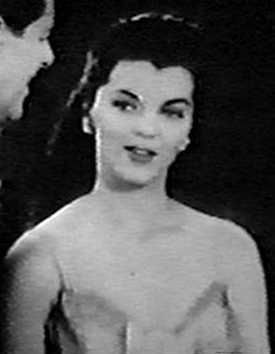 Her mother, actress Margaret Griffin, was determined that Gaye and her siblings would also make their careers in show business. 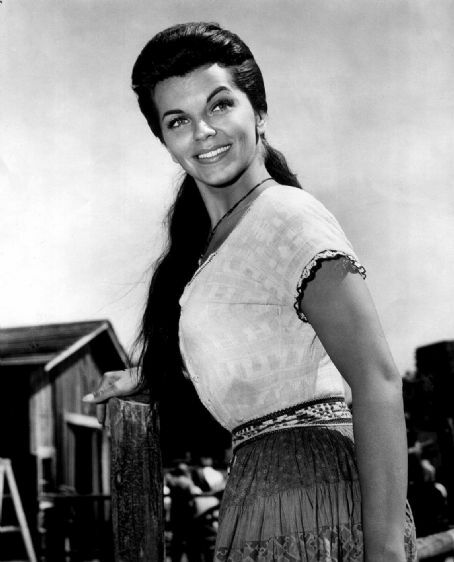 This ambition was realized: Gaye's sisters Judith ("Teala Loring") and Debrale ("Debra Paget"), and her brother Frank ("Ruell Shayne") all entered the business as either cast or crew. She made her first professional appearance aged 7. 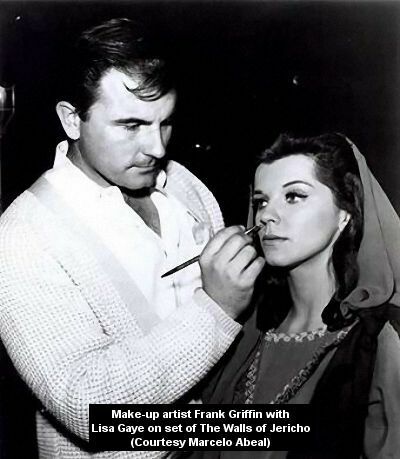 She began acting career in 1954 and was a popular leading lady during the 1950s and 1960s, making 83 film and television appearances before retiring in 1970 to raise a family. She was married to Bently C. Ware in 1955 until his death in 1977, having one child.